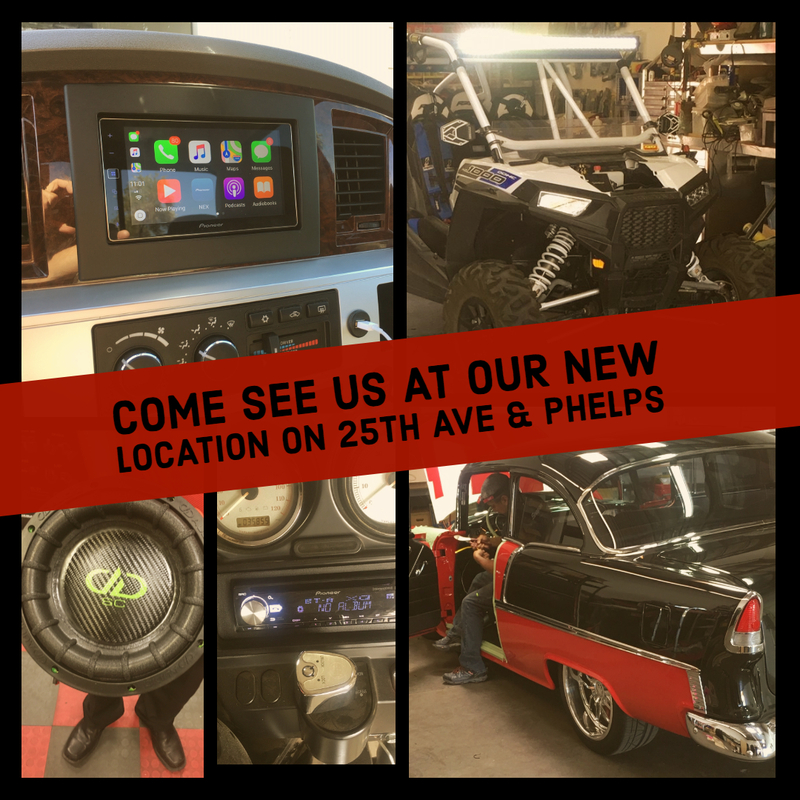 At Custom Car Concepts, we offer a full line of auto and marine audio video products and services. We carry only the finest name brand products and offer a unique experience to each and every customer. Custom Car Concepts technicians are trained in the latest industry methods. From complete custom installation to integrating your factory navigation with the high quality sound and video you desire. Stop by and check out the store Become our facebook friend and earn a "friends" discount. ….